Not only is Celine a Martian, but she is also the only child to ever inhabit Mars’ first human colony. After her father was lost in a great sand storm, her world was turned upside down. Not to mention, Celine’s annual Brain Booster is no longer making her smarter; it’s turning her into something alien! If only her mother believed her. Determined to avoid another Brain Booster, Celine flees the Compound–the only place she’s ever known–in search of her dad. After convincing Alex, a boy visiting from Earth, to help her, they face the dangers of the Martian terrain together until they find themselves lost in the red hills. Jackie Hunter said she began writing short stories and poems when she was twelve years old. She has always enjoyed the arts, but did not pursue her passion for writing as a career until she retired as a public school math/ science teacher and school administrator. 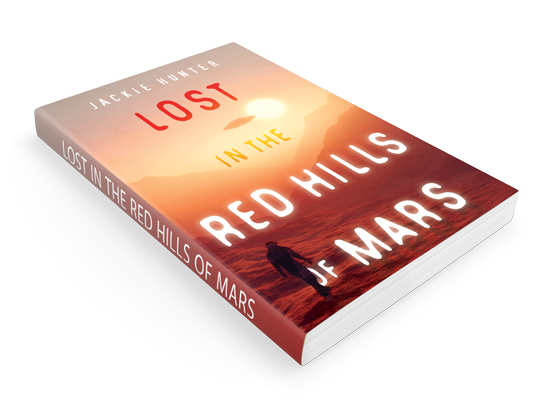 Her debut novel, Lost in the Red Hills of Mars, is about a twelve years old girl who lives in the first human colony on Mars. Ms. Hunter wrote this book because she remembered how excited her students were when they were asked to design a human colony for Mars. 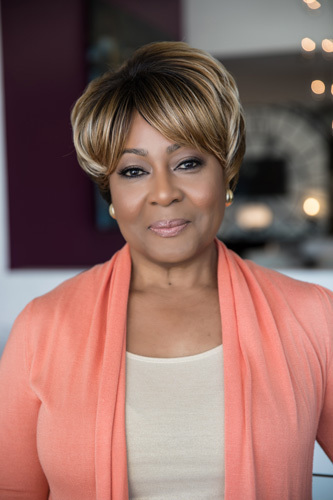 She grew up in Richmond, Virginia and holds a Masters of Education from Virginia Commonwealth University. She now divides her time between Richmond and Suwanee, Georgia where her daughter, Ramirra and son-in-law, Jerry Stackhouse maintain a home. Ms. Hunter has developed a parent/teacher workbook to accompany her novel! It contains comprehension questions and answers for each chapter and activities that promote STEM (Science, Technology, Engineering and Mathematics) values. © 2019 by Jackie Hunter. All rights reserved. No part of this document may be reproduced or transmitted in any form or by any means, without prior written permission of Jackie Hunter.